Waterwise is a fun activity offered to schools on the Devonport Peninsula for education outside the classroom and aims to encourage and develop children's water safety and awareness. Waterwise provides an introduction to sailing, kayaking, and boogie board rescues. 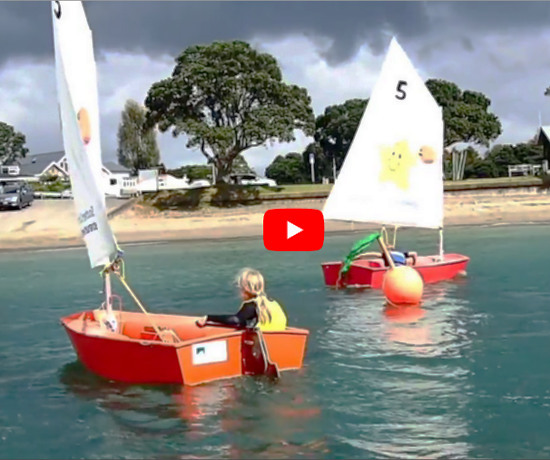 Through attending Waterwise sessions it is hoped that children enjoy the marine environment of New Zealand safely and enhance their self confidence and self awareness. Sessions are primarily held in Terms 1 and 4 but some schools also run sessions during Term 2. Waterwise is a purely voluntary organisation with a core group of people who train parents to give them the necessary skills to pass on to children from the participating schools. 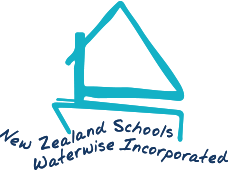 Devonport Schools Waterwise is affiliated to New Zealand Schools Waterwise Inc.